Gone Fishing » Blog Archive » Velddrif. I initially found it a bit confusing trying to work out where Velddrif started and ended as there are no boundary boards or markers. 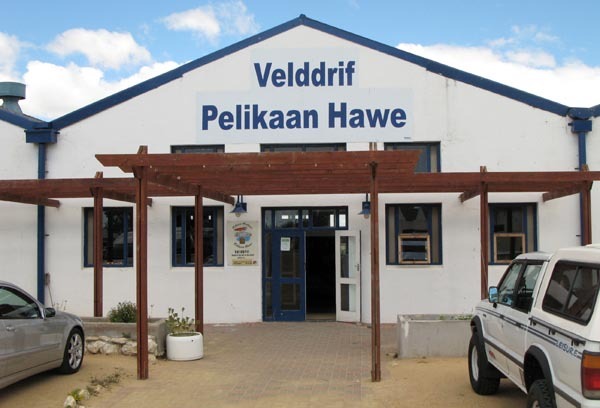 You cross the bridge over the Berg River, about 170km’s from Cape Town and you are in Velddrif, turn left and follow the road, east to west, and within the next 2 km’s you get to Port Owen and Laaiplek. The central feature of all three places is the Berg River. A graphic representation of the area. Just to try and give you an idea of where the 3 places are situated. 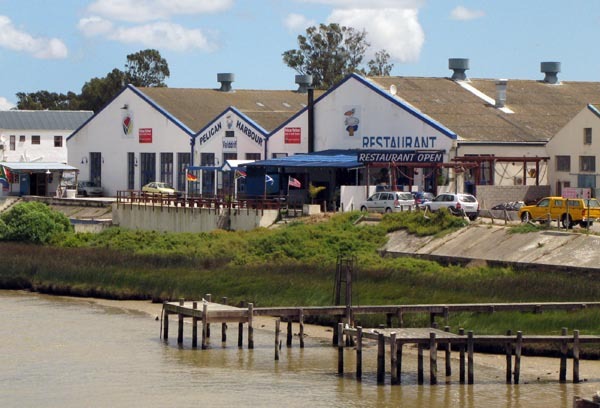 Velddrif has been a popular holiday destination for many years and, as with Dwarskersbos 12kms up the R27, also originally belonged to the Smit family who farmed cattle in the area. 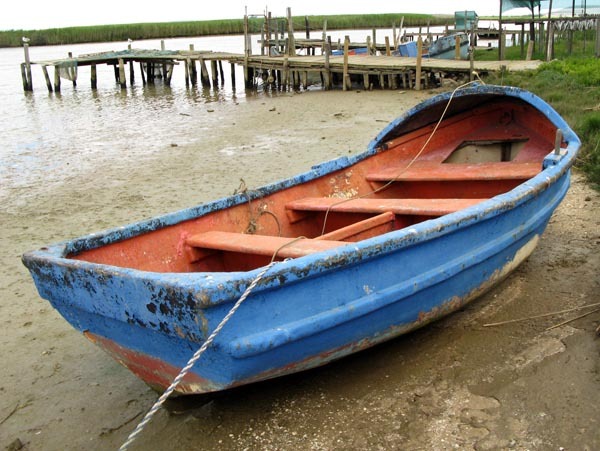 However it was not cattle farming that put Velddrif on the map but the harvest from the sea that has always drawn people to the area. The first large fish factory was opened in 1944 and to this day tons of pilchards, snoek and harders are harvested from the cold Atlantic Ocean. 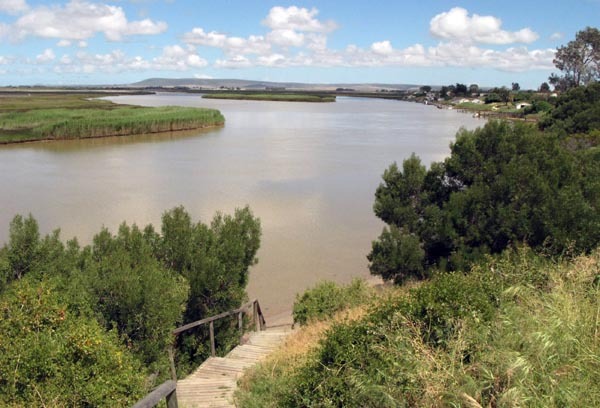 The Berg River from the eastern side of Velddrif. 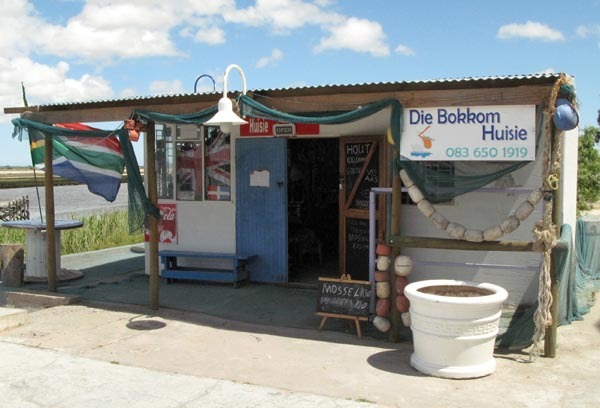 You can’t spend time in the area without trying the local delicacy called bokkoms. 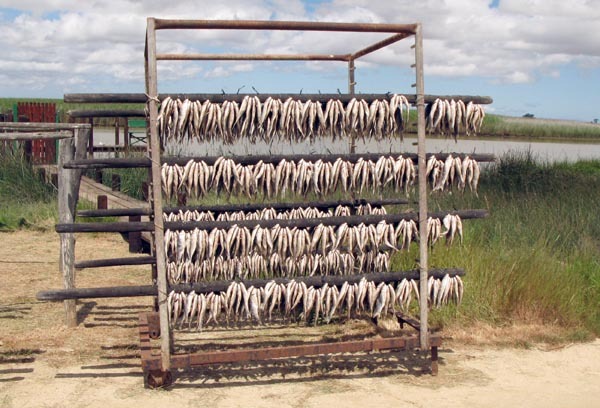 It is here that large schools of harders are netted and hung out to dry in the sun and turned into fish biltong (jerky). A fresh harder before being hung up to dry. Bokkoms drying in the sun. Spotted this Pelican close inshore waiting to feed on some of the throw aways. 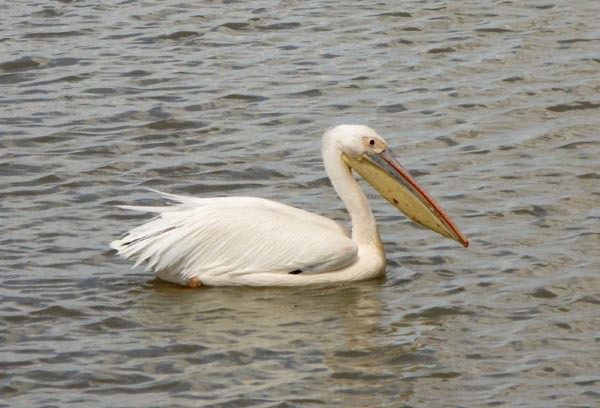 The birding at Velddrif is outstanding with over 180 bird species having been recorded there. I wanted to go on the birding boat trip which is normally R80.00 for an hour and a half but, because I was the only customer, it was just too expensive as I would have had to pay R200.00. 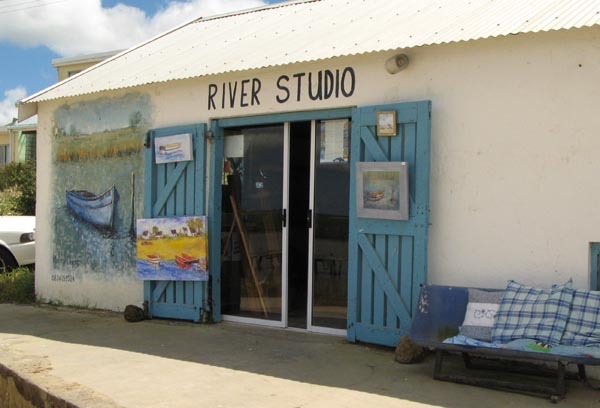 The studio of Marina Clunie right on the rivers edge. She is one of many local artists. 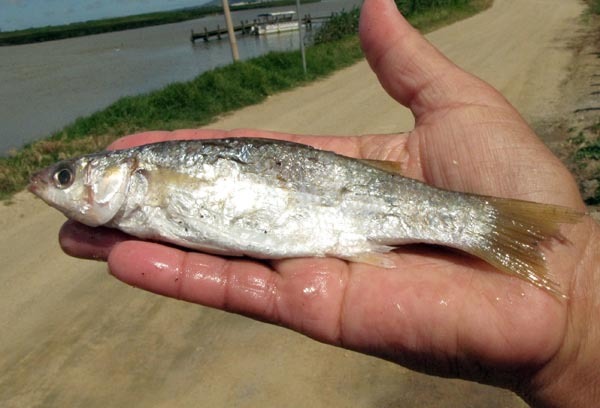 Velddrif also has salt pans and a processing factory right on the river. Tours to the salt factory are available on Thursdays and are by appointment only. Moving westwards through Velddrif toward the sea this is a shot taken from the bridge. There are some great restaurants and if you enjoy fish this is the place for you. A good place to buy some bokkoms if you want to give them a try. The river front Pelican Harbour. 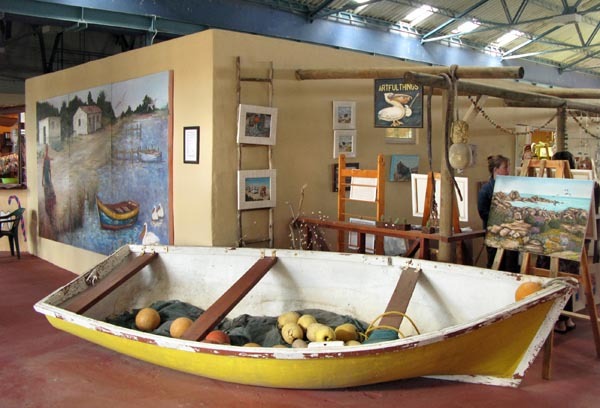 A number of tourism related businesses operate from Pelican Harbour creating an interesting stop for those exploring the attractions of Velddrif. Artful Things. The wall mural on the left was a collaboration between 4 of the local artists. 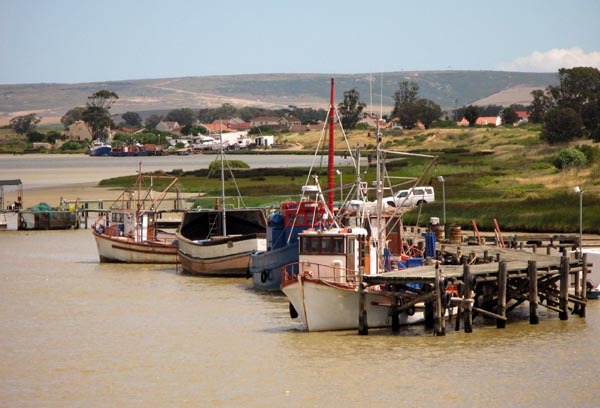 Overall I enjoyed exploring Velddrif and found the people friendly and helpful. I was originally going to include Laaiplek and Port Owen in this post but there was more than enough for Velddrif to stand on its own. Great site, didn’t realise anyone else blogged about the west coast well done. OMW … bokkoms are VILE! Do you like them? I had them once at Die Strandloper. Never again. I don’t know if you’ll read this, but I used this post as a link to my blog for people to reference for Velddrif, Bokkom Lane. A really nice post. Hi, now that Liz has found this site, I was also led here. Bokkoms on fresh bread with apricot jam is delicious. 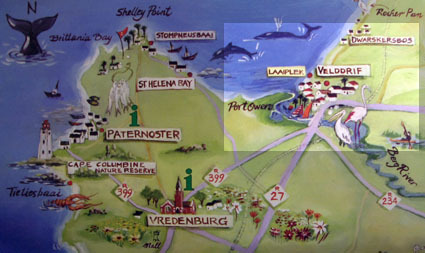 I have also painted in and around Velddrif for my blog. And it included a photo of the bokkoms on bread! Bokkoms have to be enjoyed with gallons of beer! What a lovely post! 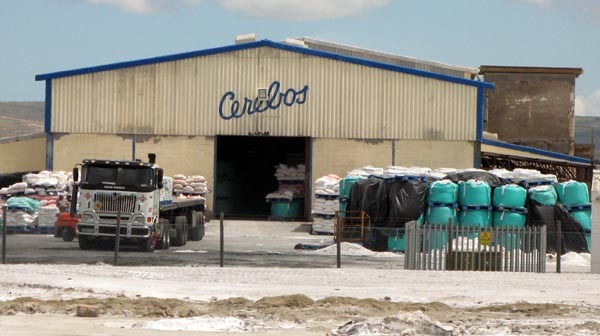 Velddrif called me – in capital letters! – about 14 years ago and I left life in Cape Town to “retire” and persue my artistic abilities to see what comes next… I have painted and sold many works of art to people who adore Velddrif and our magnificent Bergriver.